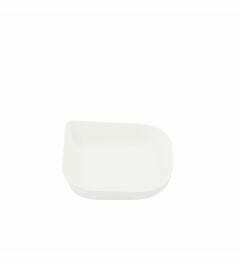 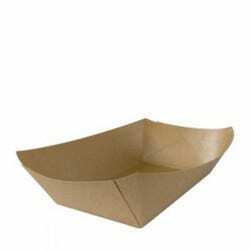 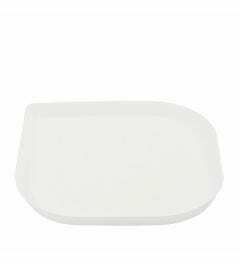 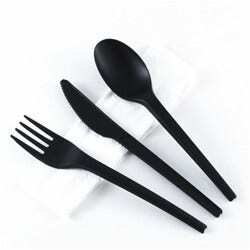 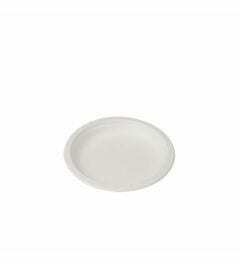 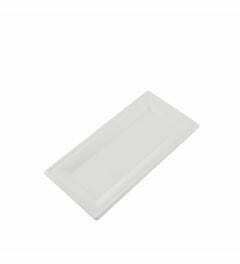 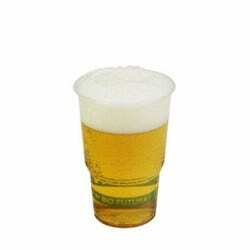 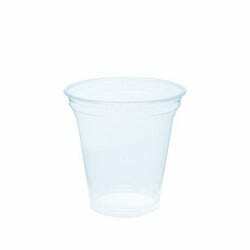 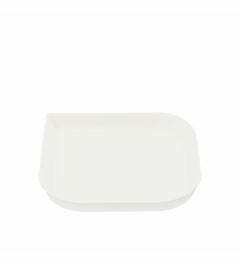 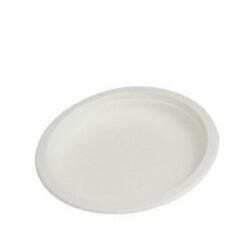 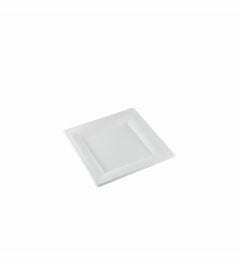 The disposable plates are available in various qualities, shapes and sizes. 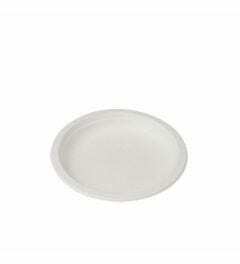 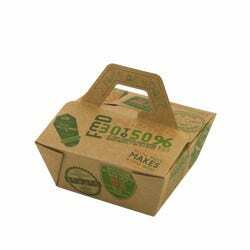 The wide range of plates makes it easy to combine different sizes with our other sustainable disposables. 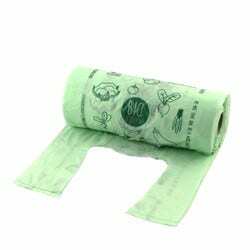 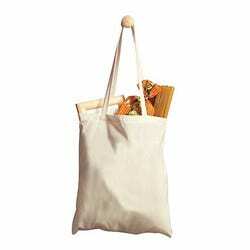 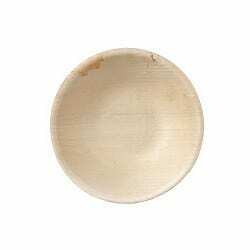 The plates are produced of sugar cane or palmleaf, both an agricultural waste stream and a fully renewable resource. 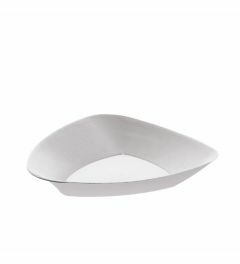 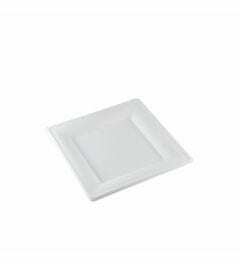 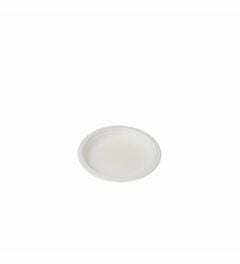 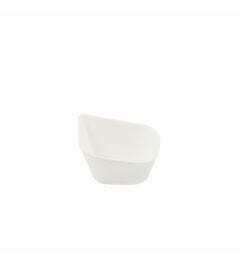 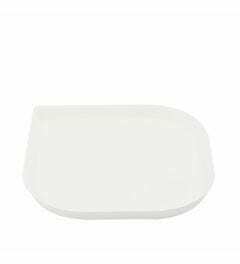 All plates have different qualities and purposes, made for small and big dishes. 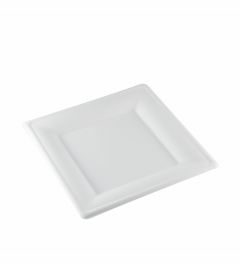 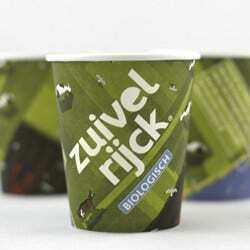 The sustainable plates are a great alternative to the standard plastic varieties.